In the Serbian language, there is a saying, "Put pod noge" which basically translates to "get the road underneath your feet and go". What it implies is that one should travel and explore the world around them whenever possible. Which is what my wife and I aim to do while living in Botswana and this blog is our way of sharing our experiences, reviews, photos, tips and hints about traveling in Africa and hope that our experiences and reviews will encourage others to go, travel and explore as well! 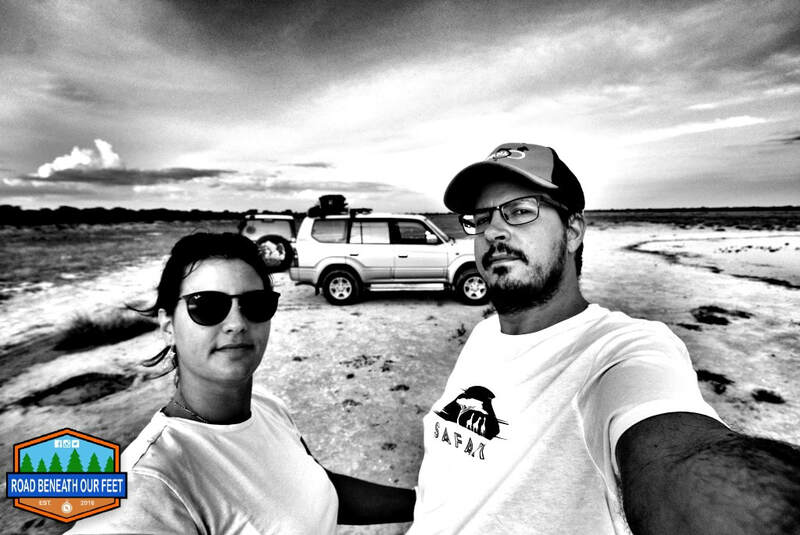 We are a young, married, Botswana-based couple with a passion for going out into nature and the bush any chance we get!